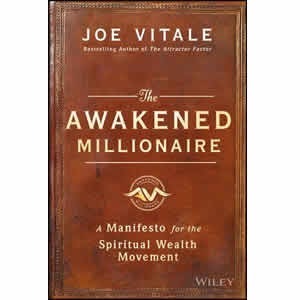 The Awakened Millionaire is a practical manifesto guiding you to new dimensions of personal wealth, spiritual growth, and as a result, global transformation. 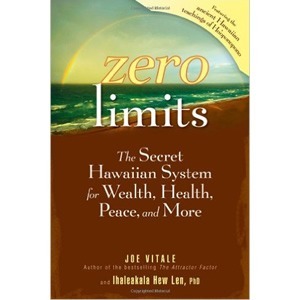 Crafted by Dr. Joe Vitale, a famed millionaire, best-selling author, and star of the blockbuster movie “The Secret,” you’ll discover a controversial formula that accomplishes what few believe possible: combining money and spirituality together to bring you more of both, while transforming you into a force for good in a world that desperately needs it. 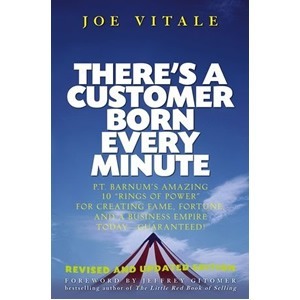 This book is a call to action, pushing you to wake up, stand up, and transform yourself into a powerful expression of your passion, your wealth, and your desire to make a difference. 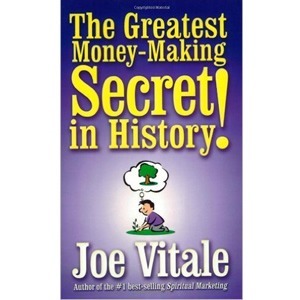 It is an invitation to become a true Awakened Millionaire, starting today.